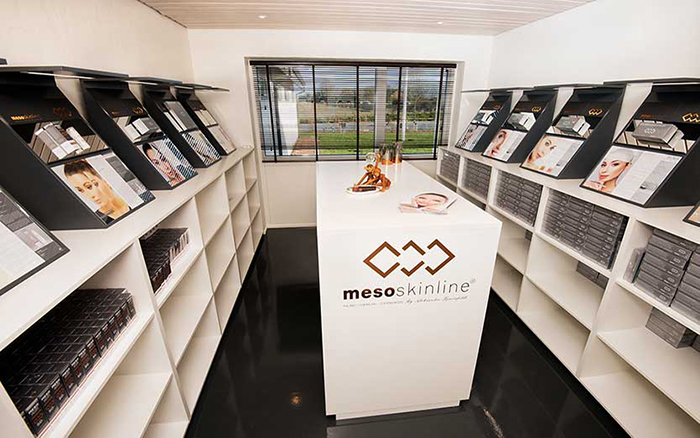 mesoskinline® meso cocktails are certified products. mesoskinline® meso cocktails are very effective for regenerating and rejuvenating the skin. The skin is smoothed and additionally hydrated. Active substances (mesoskinline® MESO cocktails) containing hyaluronic acid are gently implanted in the upper skin with the specially designed MESO modules or equivalent modules/devices. The meso-hygiene modules allow a safe and effective intrusion of mesoskinline® MESO cocktails into epidermis without any pain. The active ingredients provide the skin with moisture and stimulate the regeneration of collagen and elastic fibres. The effectiveness and efficiency of mesoskinline® meso cocktails will become apparent after just a few applications. You will be convinced by the immediately visible results. mesoskinline® meso cocktails are produced in the EU in a recognized pharmaceutical laboratory with more than 20 years of experience in the research, development, innovation, manufacturing and distribution of medical devices, aesthetic and skin care solutions for beauty and medical institutes. All raw materials are selected by us to meet the requirements of medical devices. The production process is controlled in accordance with ISO 9001 and ISO 13485 quality systems. After production, all products are tested and inspected, including packaging, etc. Target solutions, repair, photo-protection, peelings. Safe and innovative approach for beauty therapists and dermatologists. We strive to constantly maintain the latest knowledge and the strongest competences. Made in EU - Advanced professional mesotherapy solutions. All raw materials are carefully selected by us for the purpose of ensuring that they meet the requirements for meso-cocktails and other meso products. 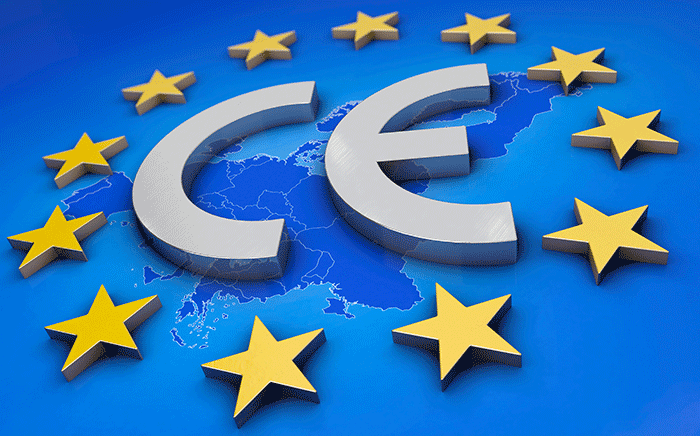 The production process is subject to control in accordance with ISO 9001 and ISO 13485 quality systems. After manufacture, all products are tested and inspected including packaging, etc. Targeted treatments, skin rebuilding, photo protection, peeling. Safe and innovative method for beauty therapists and dermatologists. Dermatech-Group ApS is a Danish company with its head office, showroom, warehouse, distribution, academy and clinic at Juelsmindevej 57, DK-7120 Vejle, Denmark.